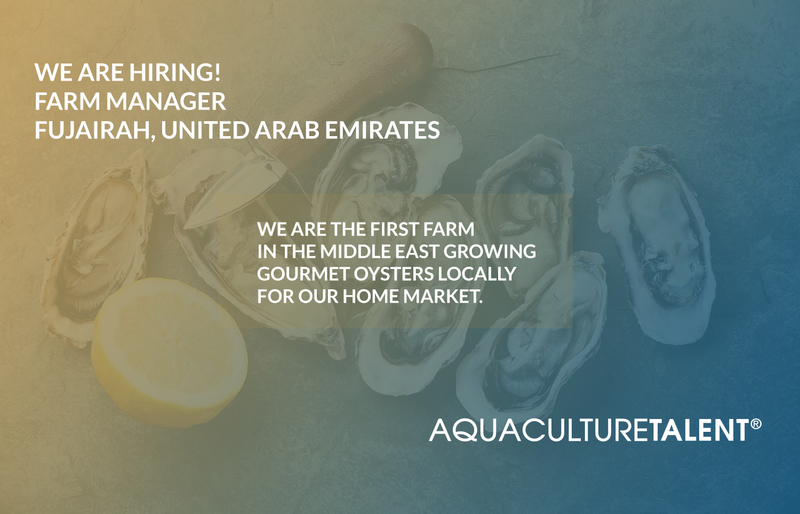 We are looking for an experienced Farm Manager to manage 10 tonnes monthly oyster operation, with plans to triple in the next 2 years. Farm Manager is responsible for coordinating and directing to optimize farm production while meeting the company’s production schedules. Effective management of personnel and work flow in the production of premium quality oyster. The total production resources of the Company are to be efficiently managed to achieve the budgeted sales quantities. There is an emphasis on meeting the Company Objectives of providing a quality product in a timely manner and providing good customer service by endeavouring to understand the real needs of our customers and the role we play in their business success. Assist in monthly farm budgeting processes. Review and analyze farm financials monthly to best run the farms profitably. Ensure Farm Managers are maintaining farm, maintenance, HR, ECOP (environmental codes of practice) & safety records. Ensure Farm Managers enforce company rules, policies, and safety procedures for their crews. Work with the executive team and Farm Managers to develop and facilitate the success of new policy / technology implementation. Coordinating - working with other directors to coordinate crews and equipment to maximize company efficiency. Represent Dibbay Bay at meetings. This could be within the company, industry, governmental, or community groups. Work with Assistant Farm Managers to develop long range plans for farm. Help field a whole menagerie of shellfish related questions and phone calls. Participate in company events, as needed. Team and Individual leadership skills. Demonstrated ability to lead and motivate a crew of 5-15 individuals. Strong technology understanding: ability to learn and work with both mobile and computer technologies.